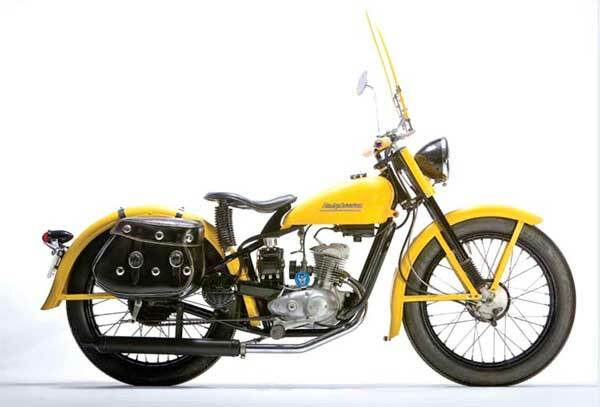 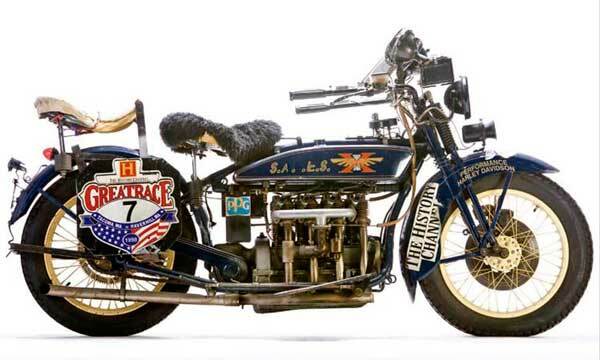 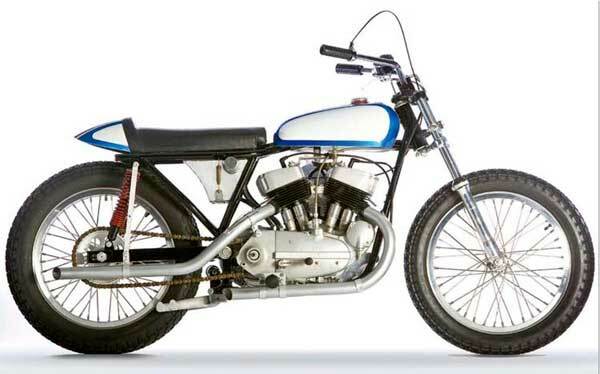 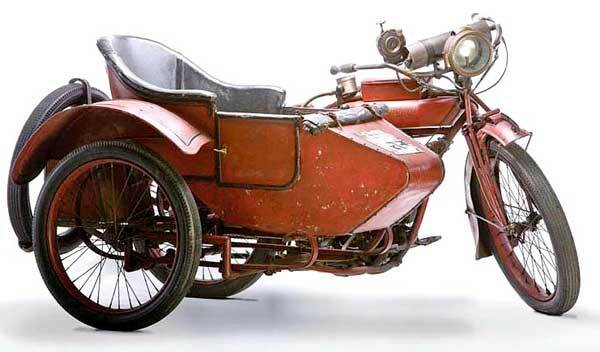 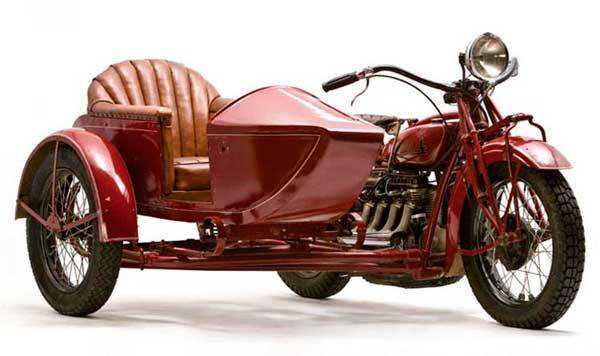 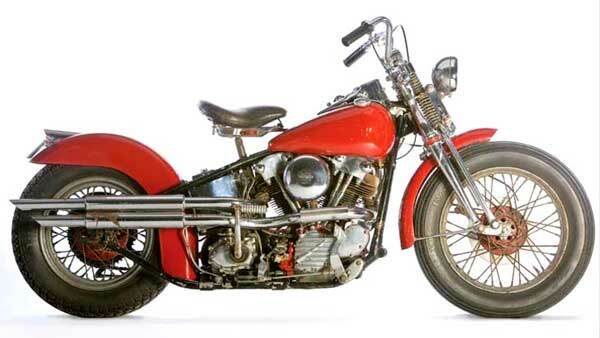 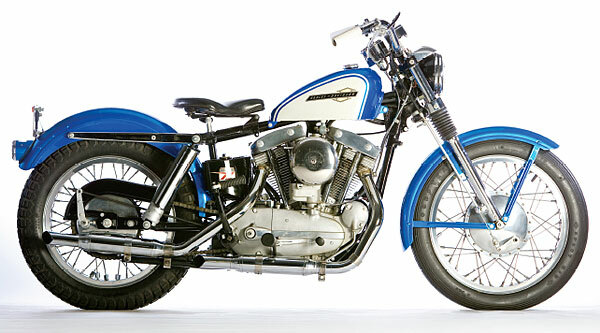 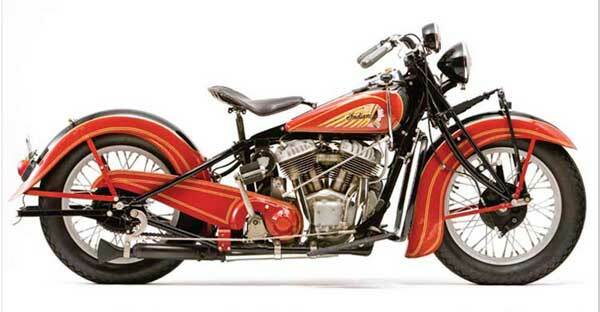 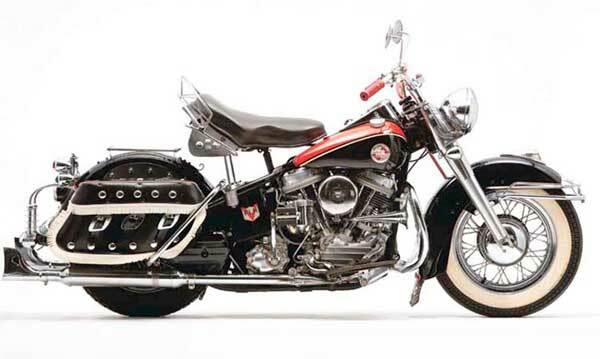 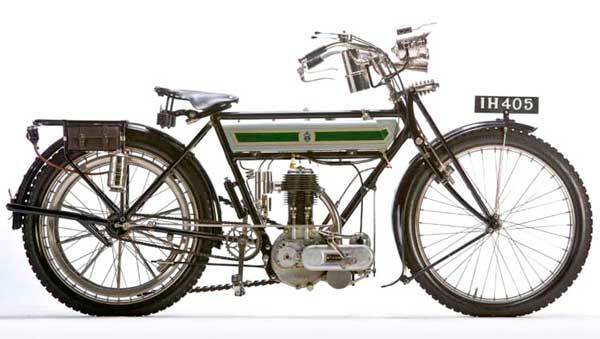 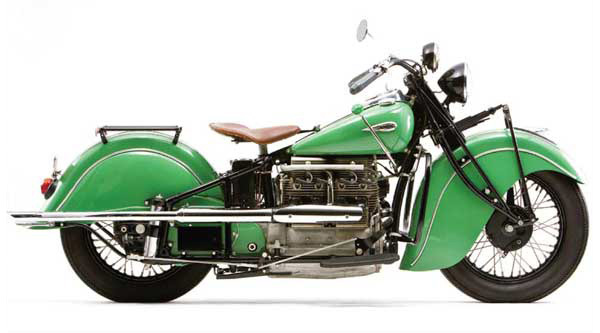 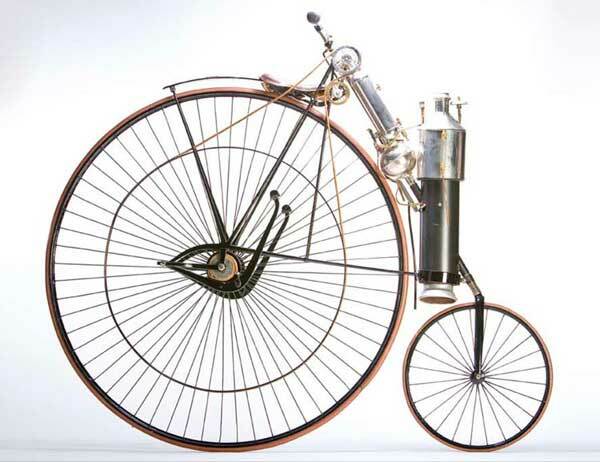 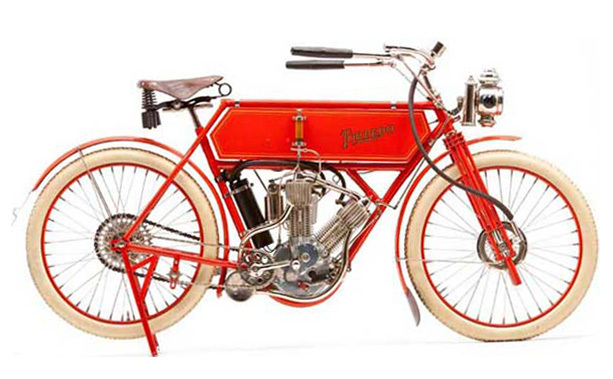 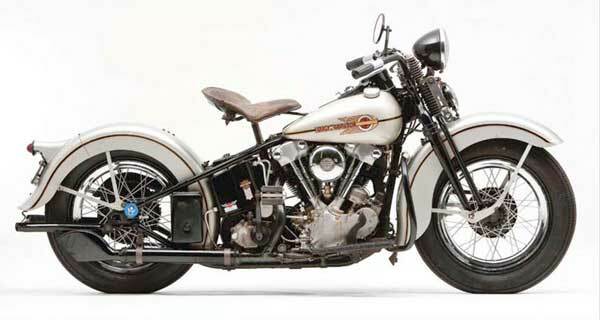 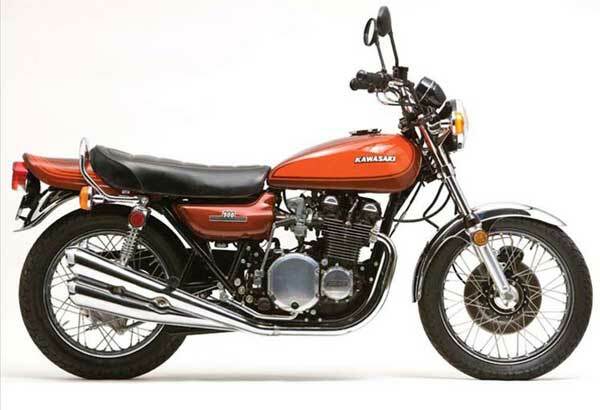 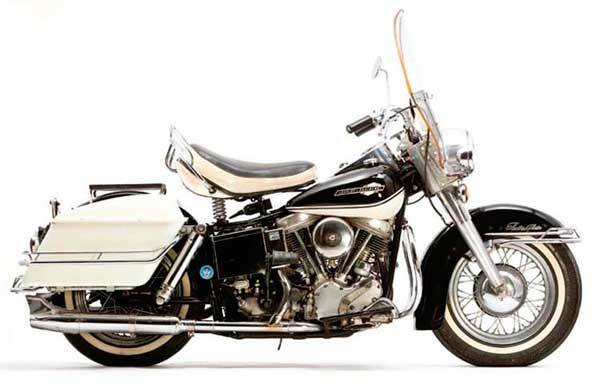 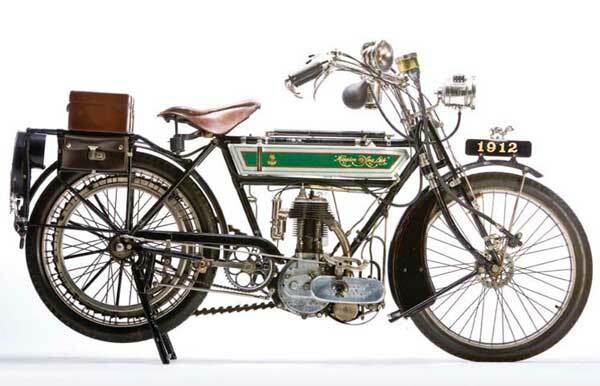 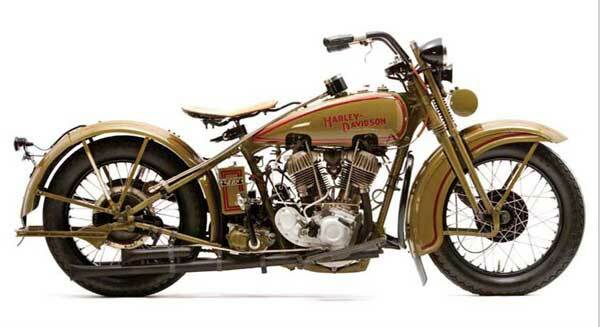 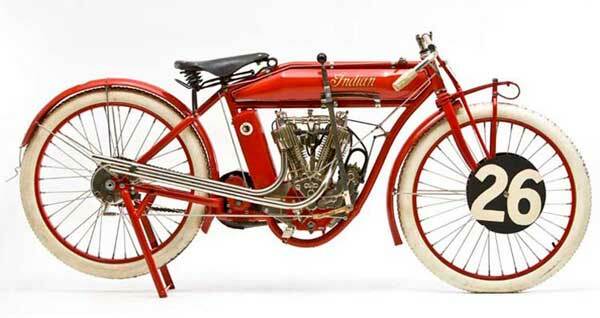 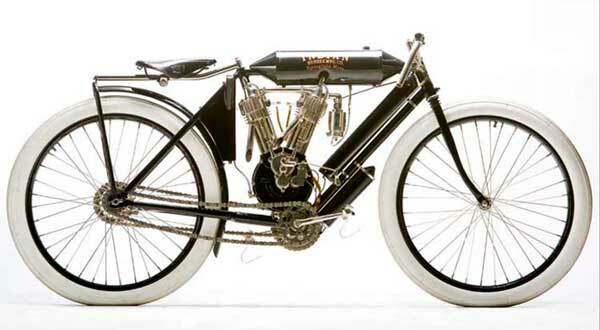 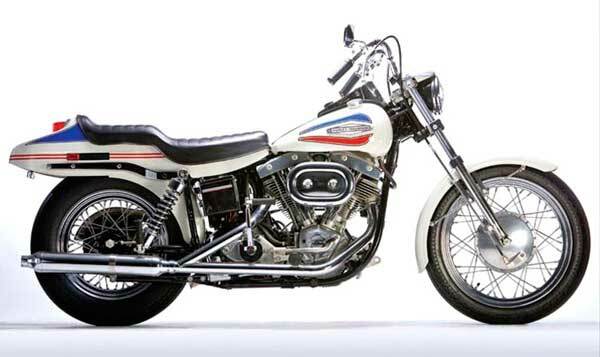 The images on this page are of the motorcycles that appeared in the “Motorcycles: 1884—1973” exhibit during 2008 at the Antique Automobile Club of America Museum in Hershey, Pennsylvania. 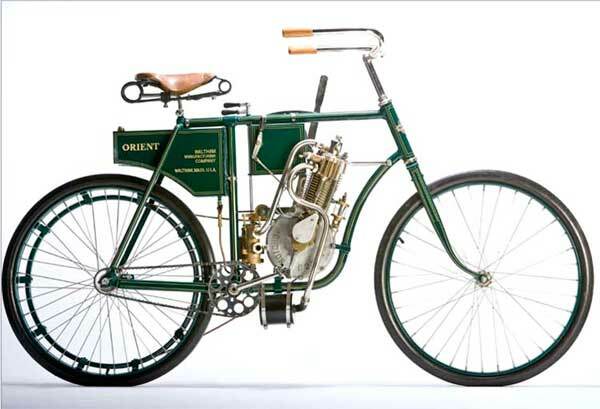 Click the thumbnail to see a larger image. 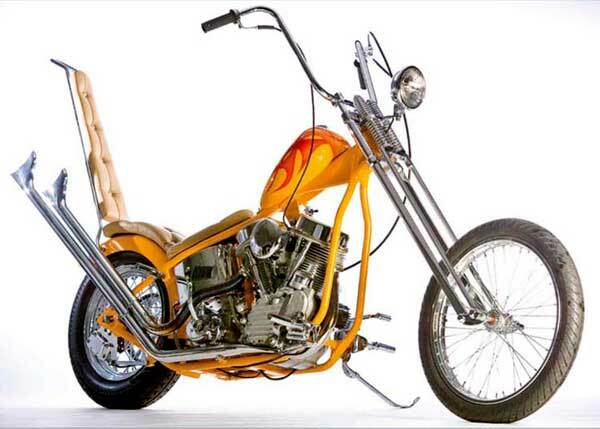 Selected photos from this collection are also available in large-format, high-quality art prints. 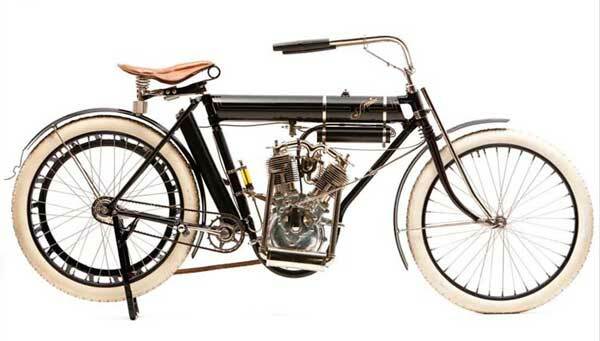 For more information, visit Buckley Photos. 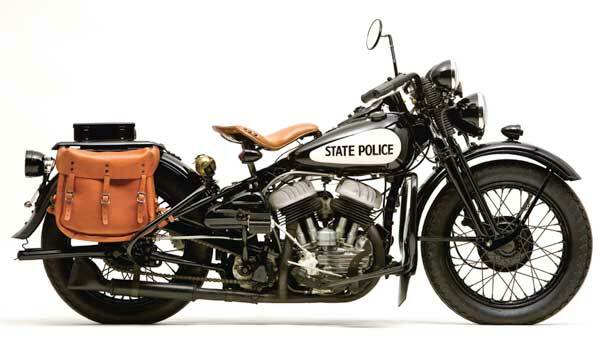 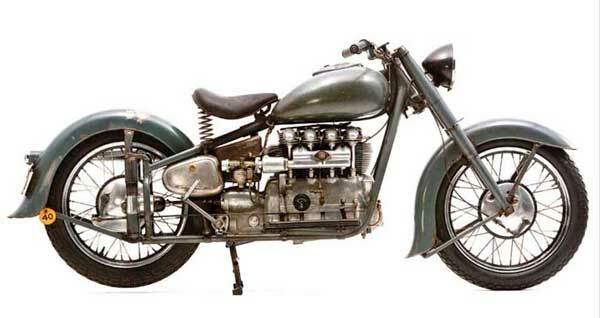 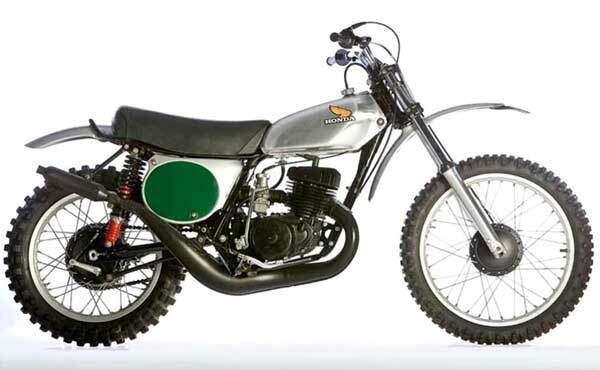 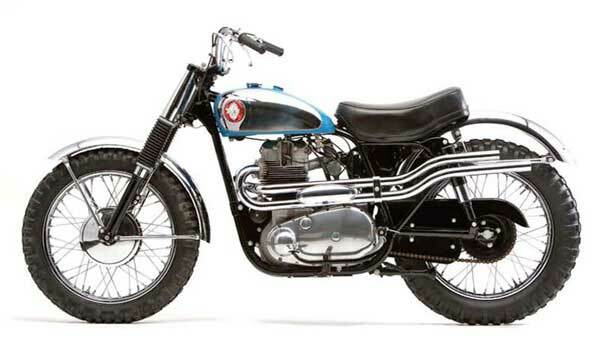 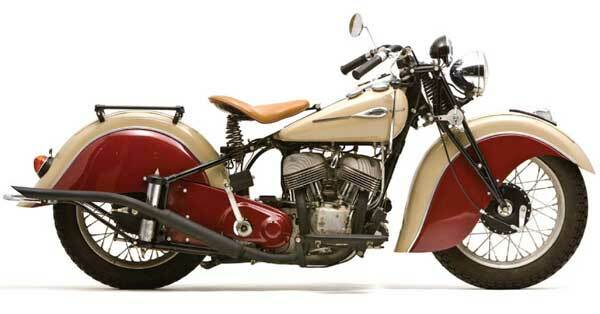 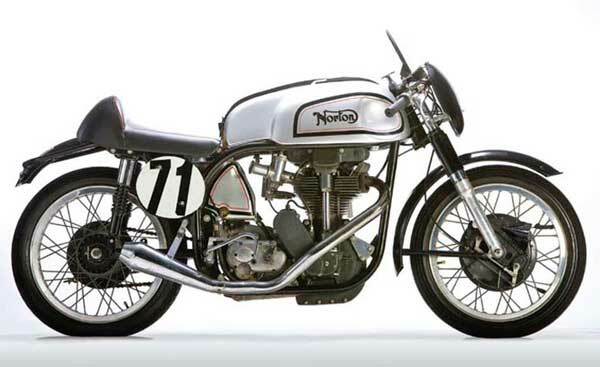 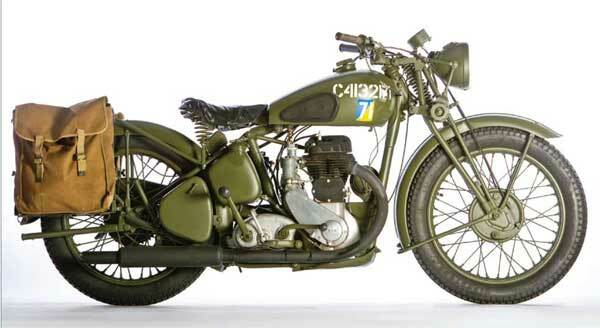 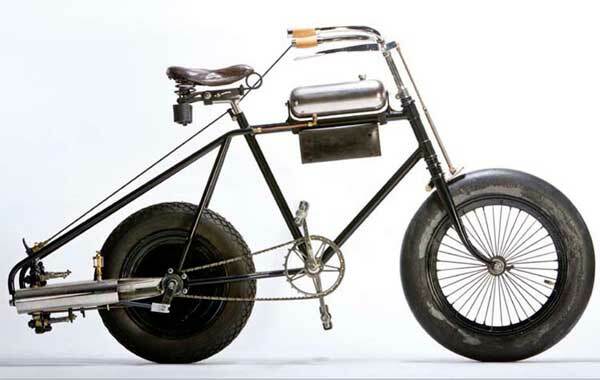 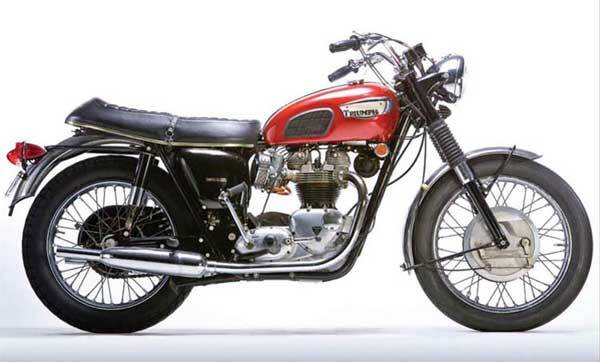 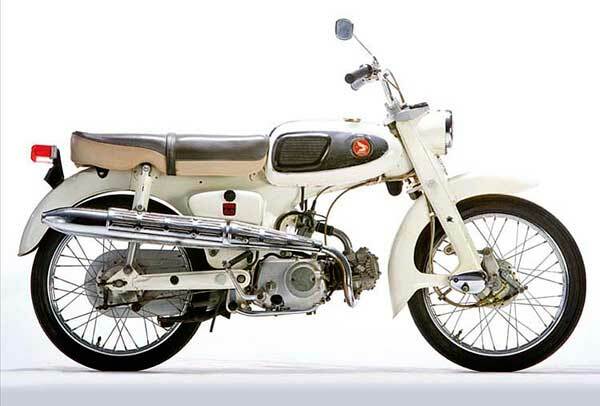 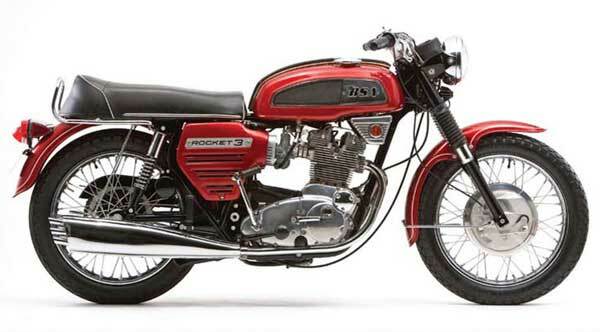 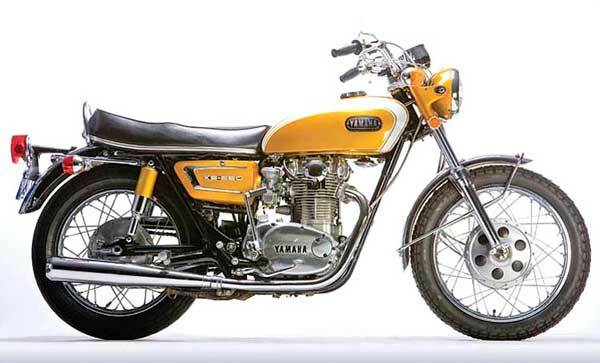 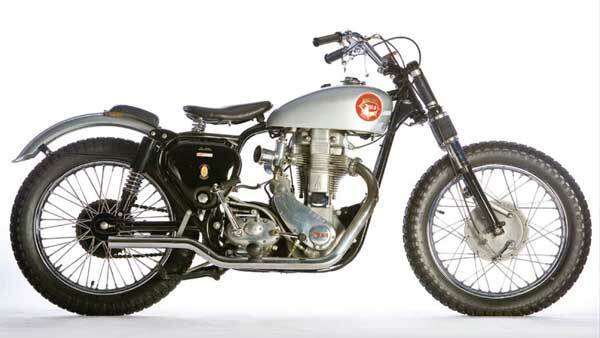 These motorcycles were also featured in the book “Two-Wheeled Treasures,” which is now out of print.